The outside of your home says a lot about the people who live inside. 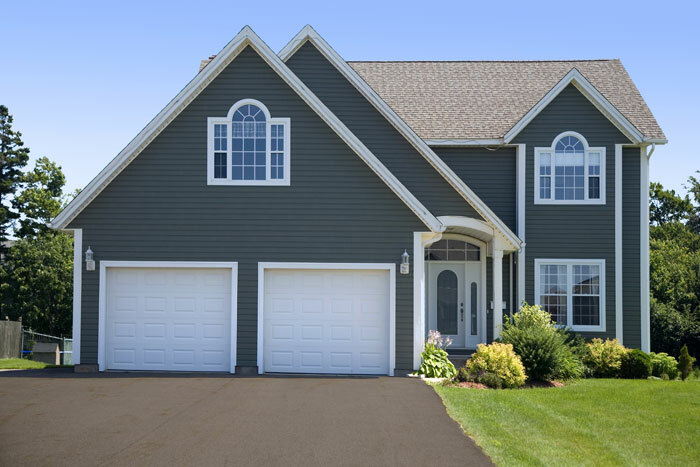 Don't let faded or peeling paint or unattractive siding send the wrong message. Give your home an instant upgrade with a fresh coat of paint! Our professional painters can paint almost any exterior surface on your home including brick, aluminum, wood or vinyl siding and even stucco. 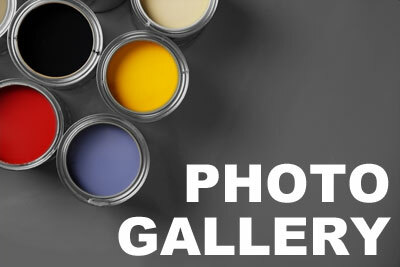 We use professional grade paint for long-lasting vibrant color. Our painting service starts with quality prep work to ensure even coverage that brings out the best in your home. Need shutters or doors painted to match your home? We can paint shutters or doors in complimentary colors for added pop! Ready to get started? Contact Kimmich's Painting today for a FREE estimate for your painting project! Crisp corners and perfect trim don't happen by accident. Our professional painters have years of experience painting homes, commercial buildings and institutional facilities. 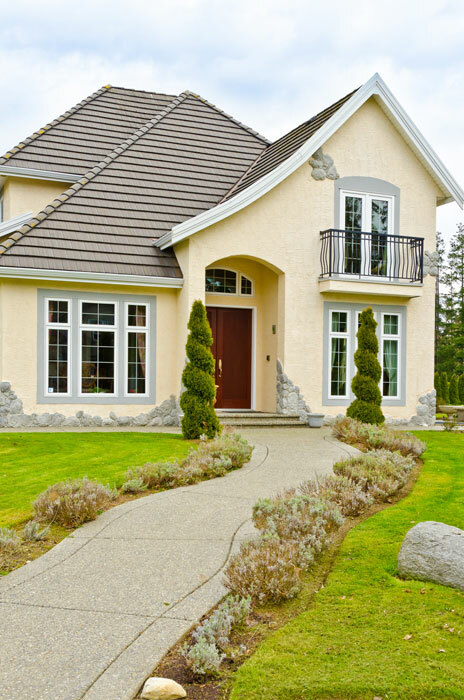 We can save you time and produce vibrant results that make your home stand out! Kimmich's Painting carries liability and workers compensation insurance to protect our workers and your home from unforeseen accidents, damage or injuries. 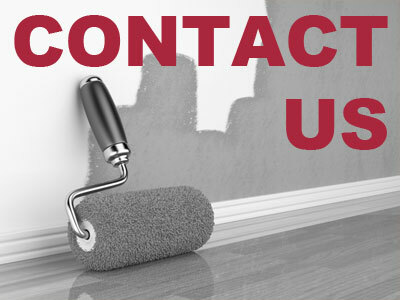 Our professional painting crew will likely be working at your home for several days. Before we finish our work each day, we clean up our paint and tools, so you don't have to deal with the mess when you arrive home each night. Ready to upgrade the look of your home? Contact Kimmich's Painting today for professional results you can count on, guaranteed!